On 12th June 2014, Tanzania’s Minister for Finance Hon Saada Mkuya Salum introduced to the national assembly, the estimates of government revenue and expenditure for the fiscal year 2014/2015. 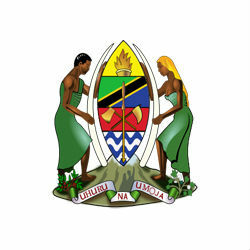 Strengthen the Tanzania shilling and maintain a stable and market determined exchange rate. In order to achieve these objectives and targets, the Tanzanian Government will among other things, increase domestic revenues, by identifying new potential sources of revenue and reducing current tax exemptions. At the same time the country will continue strengthening Regional Integration in the East African Community (EAC) and Southern African Development Community (SADC). The Business and investment environment will also be improved, including addressing barriers to the implementation of the Public Private Partnership (PPP) law to attract private sector participation in the economy.